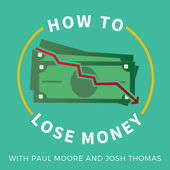 This week I was one of the featured guests on How to Lose Money Podcast. On this show, I’m speaking with hosts Paul Moore and Josh Thomas about the lessons associated with Government stalling a project. 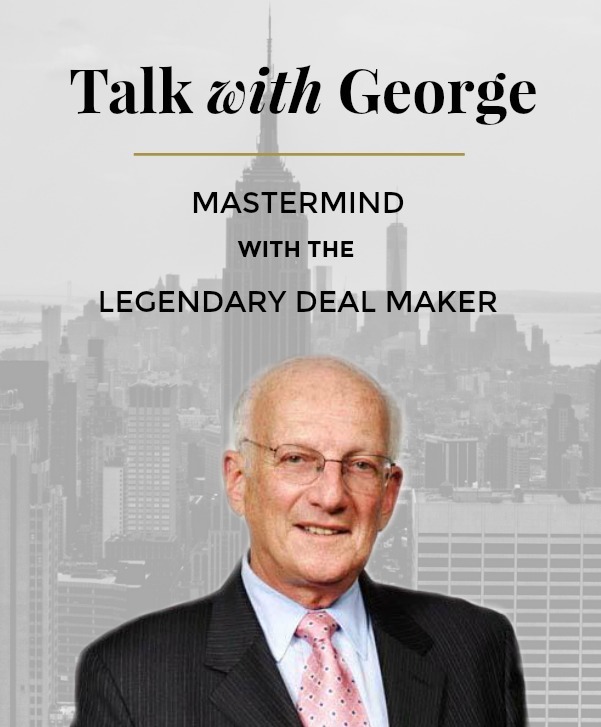 The idea behind the podcast is to create wealth by learning from mistakes. 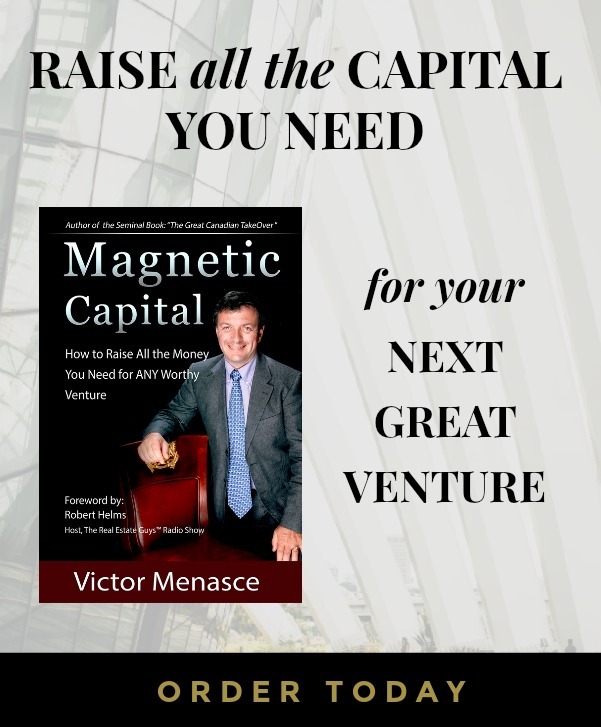 To subscribe to the podcast, you can get it from iTunes or Stitcher radio. If you like what you hear, stop by and give the podcast a 5-star rating.